When a homeowner decides to sell their home, they normally want to get it sold as fast as they can. There are certain things that you can do that will help your Realtor move the home faster, such as choosing to give it a fresh coat of paint before you put it on the market. Homebuyers love driving up to a house for sale and seeing that it has a fresh coat of paint. It is important to know that some paint colors will help the home sell faster, and some paint colors can prevent a fast sale too. 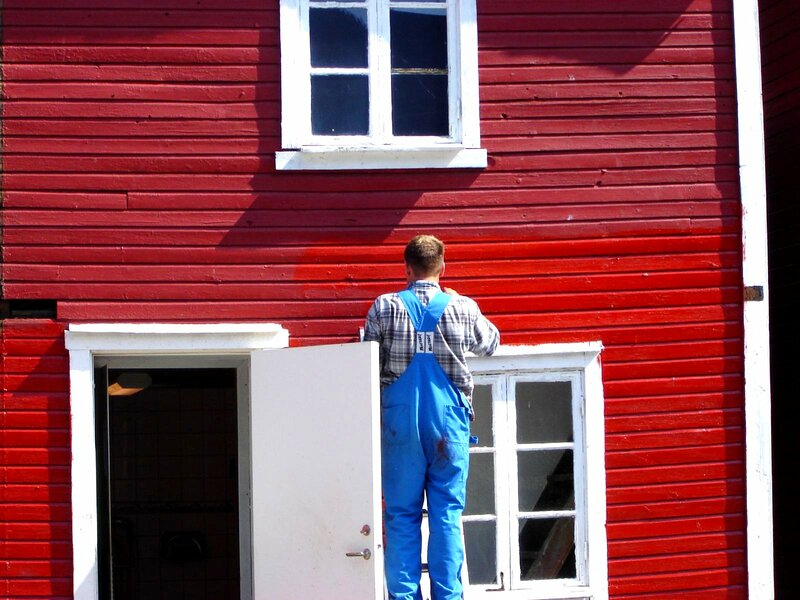 If this is your first time selling a home, a local Realtor is an excellent resource to use for information on the best colors to paint your home before you put it on the market. Both the seller and the Realtor do not want to have the house sit on the market for long, so choose your interior and exterior paint colors wisely. Old, dingy and dirty walls, both inside and out, are a hindrance. 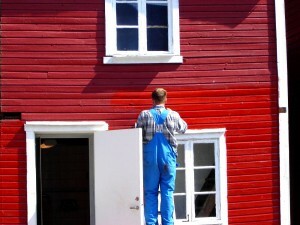 Walls that painted in bold colors can also hinder the sale of your house. You may like bright colors like oranges, reds, purples or navy blue, but most homebuyers will not. The most attractive colors for people looking to buy, are soft, neutral colors, such as tan or beige, or light green, mauve, soft white, and so on. In order to make your home more appealing to more homebuyers, choose one of the soft neutral shades. Be sure to paint rooms, like the living room, den, or kitchen, with a neutral color. A good choice would be to use a monochromatic color scheme. This means choosing different shades of the same color to paint the different rooms in your home. Colors that clash with each other are a turn off to most homebuyers. White is always a good color to use. There are different shades of whites one can use. Some whites are warmer than others, such as an off white, like ivory or champagne white. Small rooms also look bigger if they when painted a cool white, such as snowflake white, etc. Interior walls painted with satin paints are best. You can always clean satin paints a lot easier than when walls painted with flat paint. Neutral colors allow the homebuyer to imagine how their belongings will fit in with the home easier too. Choosing neutral shades for your home’s exterior will also help you sell our home faster. Most neighborhoods have homes painted in the same color range, only in different shades. A home color that clashes with the rest of the neighborhood will turn off a prospective buyer too. Window and door trim can vary in shades as well. Muted colors in earth tones are attractive to most homebuyers today.